It’s time for the holiday season and that means retailers are ready to cash in on some serious business right before Christmas time. During the festive season, it’s not surprising to find sales and profits reaching maximum highs in the months leading to Christmas Day. 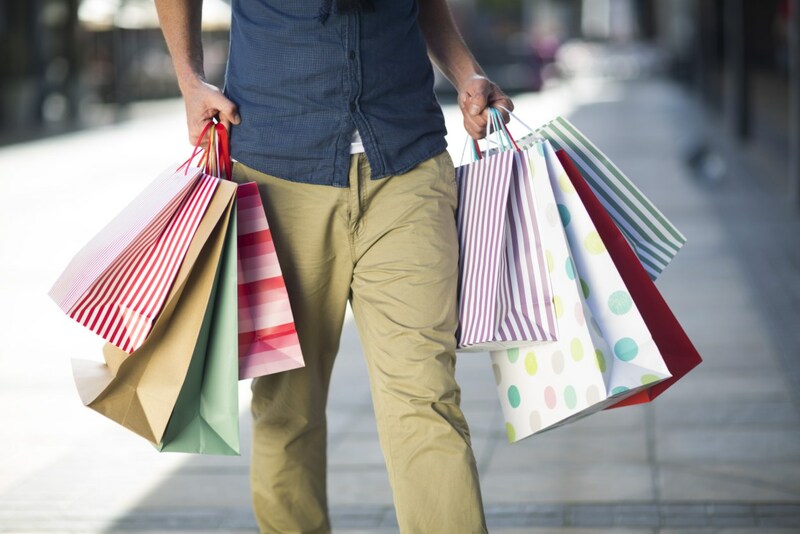 With dealings on the rise, it’s the perfect time for retail businesses to plan ahead for the all important printed shopping bags. After all, every customer needs one and every retailer has one. The all important question to ask is whether or not your business has enough in stock and ready to hand out? In case the answer is no, we’ve got you covered with some fabulous tips regarding everything you need to know about purchasing printed shopping bags for Christmas time. How to get bags ahead of Christmas time sales? The clock is ticking and with hardly any time left till Christmas sales, the race to get plenty of printed shopping bags ahead of time can seem to be a daunting task. Worry no more as various organizations are present that help retailers in providing printed shopping bags within 7 days. This is perfect for last minute orders. All you have to do is submit your artwork on how you wish your bag to look like, select from a number of different bag styles and you’ll have the stock ready within a week. Planning your orders and designs for printed shopping bags ahead of time is sure to benefit your business greatly. Not only are you saved from the last minute order and shipment chaos, you’re bound to get the design you desire at discounted prices. This means any customized details you want such as zippers, straps, buckles, color schemes and sizing will be according to your preference. In situations where order placements are kept at the last moment, it’s important to realize that such deliveries are not only risky in terms of design but can also turn out to be high on pricing. You can always think out of the box and be smart when it comes to ordering printed shopping bags for your retail business. The perfect example would include placing a small scale order for a fast turnaround that could potentially see you through the Christmas season, with a balance produced for the following year. This gives your business two advantages. Firstly, you get the flexibility you desire and secondly, a price advantage shall be granted. Christmas time is a season of joy to spend and celebrate with friends and loved ones. The tips being mentioned above are sure to help your retail with buying printed shopping bags ahead of time. Not only are customers and sales in general expected to rise during the holiday season, adding printed shopping bags with your business’s customized name on it is a sure shot way of bagging in some extra profits. Other than that, it’s a wonderful way of marketing, allowing your brand to be on everyone’s lips.